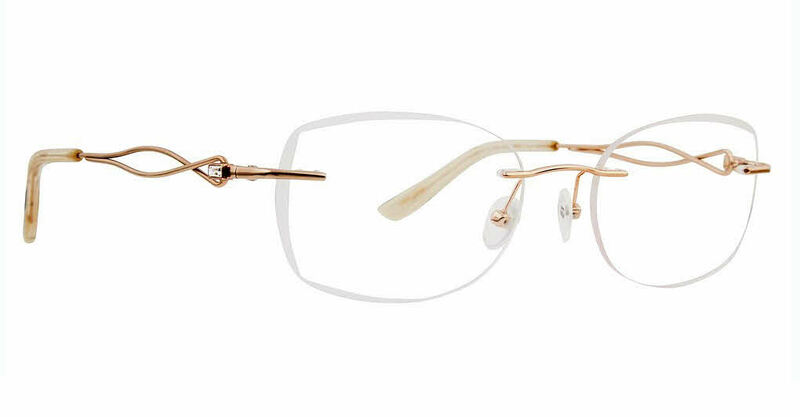 Totally Rimless TR 260 Amante is a Rimless frame for Women, which is made of Titanium. Totally Rimless TR 260 Amante Eyeglasses come with a cleaning cloth and protective carrying case. Very light and comfortable. Clean classic style. This was my first time ordering prescription glasses online. The glasses fit perfect right out of the box and the vision is also perfect. I highly recommend FramesDirect!! !